What should I teach my kids? 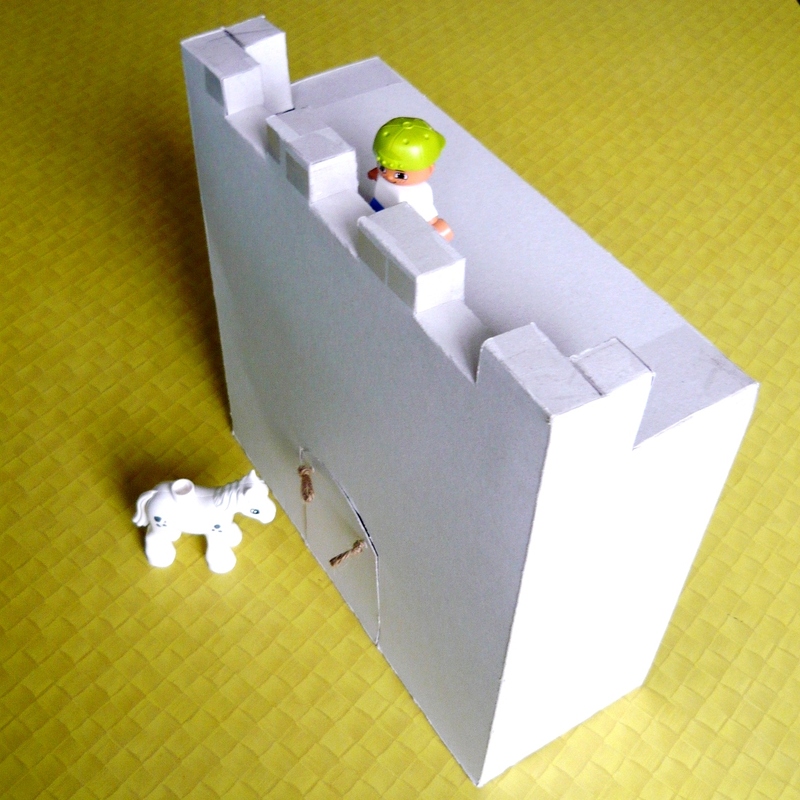 Here is a fun way I recycled a cereal box to create a castle! This one was a little more complex than other home projects, but it was fun and satisfying like completing a jig-saw puzzle. Make your own “Guess who” game!